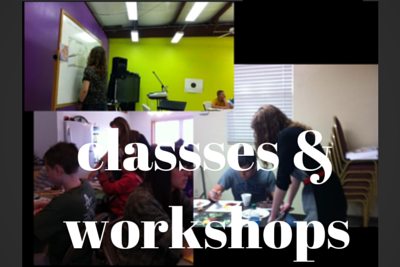 WE CAN DO WORKSHOPS FOR YOUR CONVENTION! 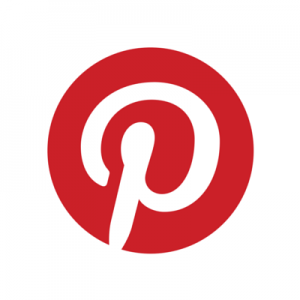 Do you want to have more people signing up for your convention? What is your children could get a semester of art and ebooks in a 2 day period. How many parents feel as though art is an area they cannot teach? You can trust us to do a wonderful job with your children! What do we need from your support group or convention? We ask that students bring a set of markers or colored pencils and bring a small box to carry home their sculpture. We will supply paint, paper, pastels, pencils and charcoal, ink pens, paint, and terracotta clay. Students will complete three art projects that will teach them how to incorporate the elements of art: line, shape, and texture into their techniques. Master artists included are Durer, Cezanne, Monet, Beirdstadt, and Van Gogh. Students learn how line defines shape, and texture makes things look real. They create lions, a still life, and trees. Students use a variety of media. This class includes the free ebook Master Drawing. Students will create three art projects that teach color, value, and space. 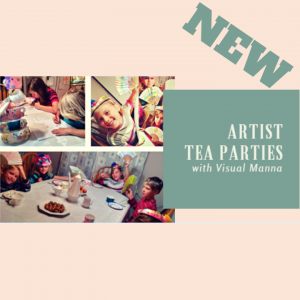 They will learn a variety of techniques including color mixing and blending, monochromatic color scheme, positive/negative space picture and a picture making their name using all the colors of the color wheel. Master artists are Remington, Rembrandt and Vermeer. This course includes the free eBook Teaching Astronomy through Art. Students will learn the principles of art through this workshop including emphasis, movement, harmony, variety, proportion and balance. Students will learn perspective and portraits. Students will look at master artists Rubens, George Caleb Bingham, George Bellows, Pissarro, and Suerat. Students will do projects learning one and two point perspective. Students will learn how to do a face using the classic Greek proportions of the face. Students receive the free ebook Teaching Math through Art. Students learn how to do horses in different mediums. Students also do a variety of animals and then do a finished animal picture of their choice. Students also do a sculpture of an animal with the teacher. Master artists are Stubbs, Audubon and Franz Marc. Students receive free ebook Drawing, Painting and Sculpting Horses. 4. HOW TO USE OPEN SOURCE PROGRAMS GIMP, INKSCAPE, SCRIBUS, SCRATCH, AND HOW TO DO GRAPHIC ART ON THE COMPUTER INCORPORATING ELEMENTS AND PRINCIPLES OF ART INTO EVERY PROJECT. Sharon graduated with a B.S.S.E.in art education from John Brown University and then went on to get her hours for certification to teach English from the University of Arkansas. She studied painting at Metropolitan in Denver and sculpting at Southern Illinois University. Sharon taught for fourteen years in the public schools in three different states, and then wrote the Visual Manna Complete Art Curriculum in 1992 and began homeschooling her two sons. She received an outstanding rating from the Bureau of Indian Affairs for her implementation and writing of an Indian Arts and Crafts Program. 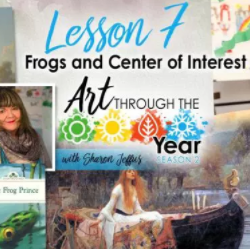 Sharon has written over 20 books on teaching art and focusing on using art to reinforce core learning for visual and kinesthetic learners. She and her husband had the goal of teaching art to homeschoolers so they could develop their God given talent. In 2002, Sharon’s husband was killed in an accident. 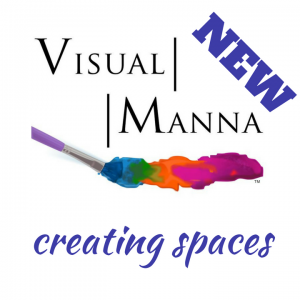 We now have a non profit company called Visual Manna Media. The His Young Lions nonprofit program is dedicated to the memory of Richard Jeffus. It trains young artists in marketing their work, community service for Christ, and getting hours for the Advanced Placement in Studio Art. Students learn how to do murals that glorify God and uplift the human spirit. 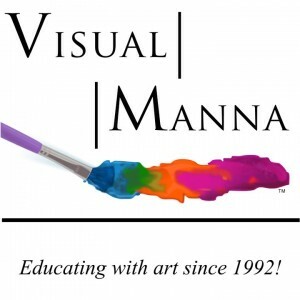 Josh Jeffus is one of our valued educators for Visual Manna and son to owner Sharon Jeffus. Josh went to John Brown University and studied art. Joshua Jeffus is an excellent teacher with over 10 years of experience teaching and working with young people. He is a licensed minister and a licensed pilot. He is studying business and finance and works in Kansas City, MO. Joshua has a passion for teaching art and is committed to our slogan “Be Bold, Be Original and Be Excellent! He and his lovely wife Molly live in Kansas City, MO.